You did it! You have a new puppy that will help make your house a home. This is a significant milestone for any dog owner. What happens next? 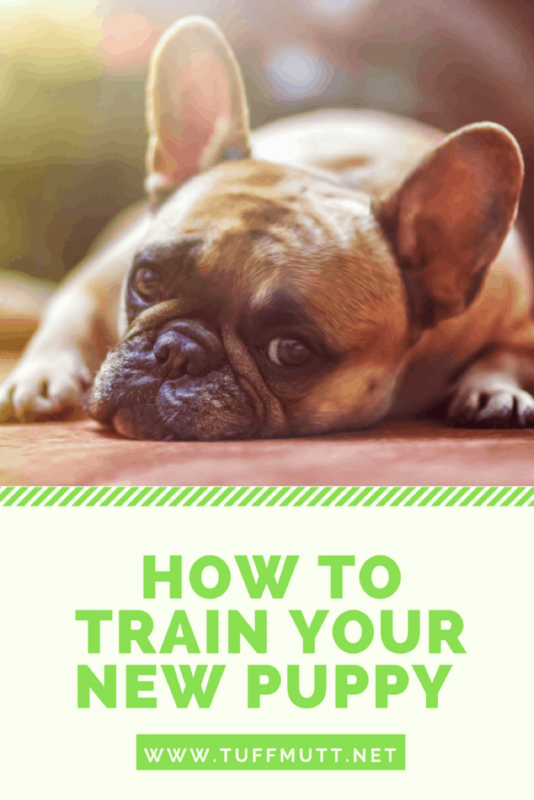 It’s time to train your new puppy and teach them everything they need to know — talk about responsibility. Use this guide to successfully train your dog with ease and limit some of the trial and error. When you are training a new puppy you are starting at square zero. Your new puppy won’t know what you expect them to do if you don’t start off with some hard rules. If you don’t want the puppy in the bed, don’t allow any exceptions — yes, even when they show those puppy eyes. Your new puppy’s name is important because it will be an important tool in your training. Make sure to be thoughtful when naming your puppy and always use their name when talking to them. They need to understand that those foreign sounds coming out of your mouth actually means something significant to them! 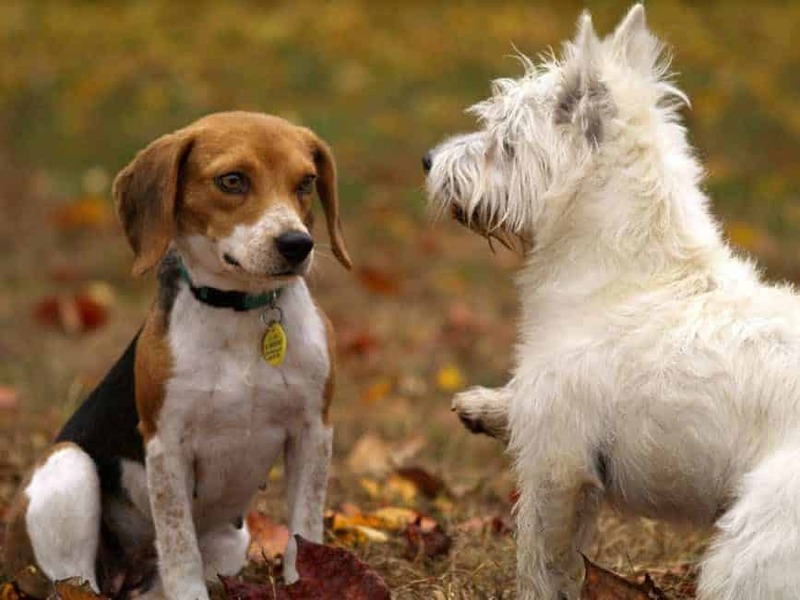 Training a dog is a bit easier when you understand a little basic psychology. Dogs, like humans are creatures of habit so repetition is key. When you see your pup doing something you want them to continue doing such as sitting, make sure you command them to do it again in a stern voice. Keep repeating yourself until your pup does the desired command and reward them so they know to listen to you. When you reward your dog for good behavior you are participating in positive reinforcement. Reward your dog only when they follow your commands so they become more familiar with how each command you give on any given day is different. Eventually, they won’t need a reward for basic commands. This is a tried and true method for even the toughest dogs. Your dog may bite you from time to time or nibble at furniture. This is not something you want to allow as a habit long term so let them know. A great way to start is by telling your dog “NO” in a stern serious voice when they are doing anything opposite of good behavior. Sometimes this can be coupled with you acting hurt when they bite for example — this ensures they know not to bother doing this behavior anymore since they sense that it’s physically affecting you. 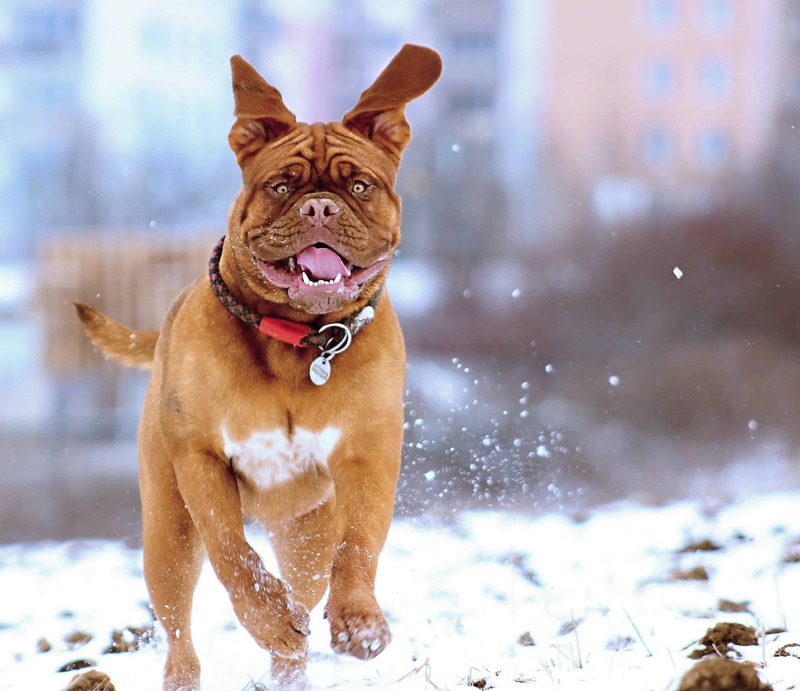 As dog owners ourselves we are always looking for ways to better improve your outdoor adventures, training sessions, and your overall relationship with your dogs. We pride ourselves in excellent customer service, and are always here if you have any questions.